Whether you want to find adventure, culture, or even yourself, you can study abroad in some pretty extraordinary places with Centre College. 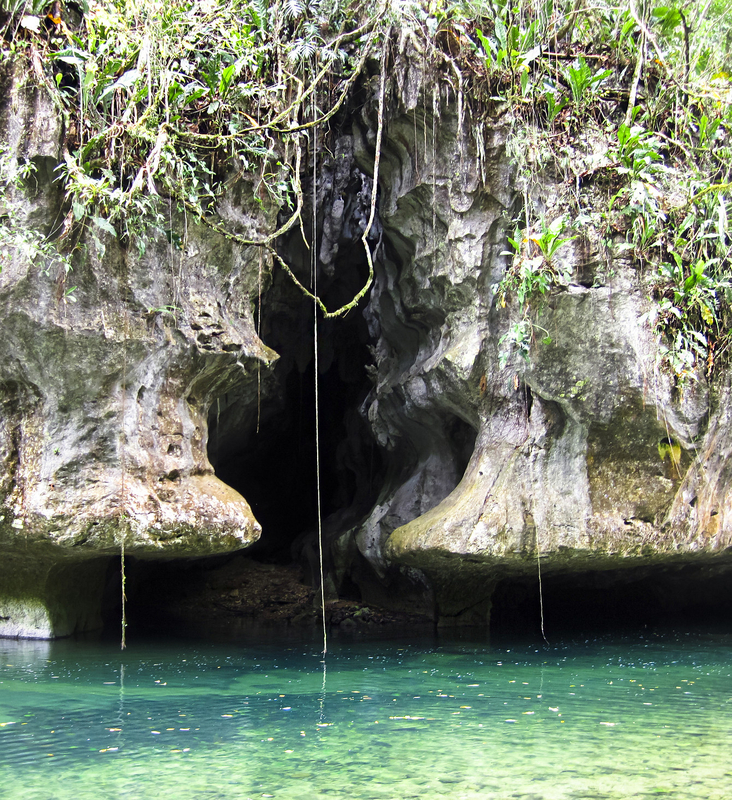 Epic Adventures: Grab an inner tube and tour Belize’s gorgeous underground rivers and caves in style. Food To Try: You can’t leave Belize without eating a tamale. Instead of corn husks, Belizean tamales are wrapped in plantain leaves, which help hold in moisture and create an ideal consistency. 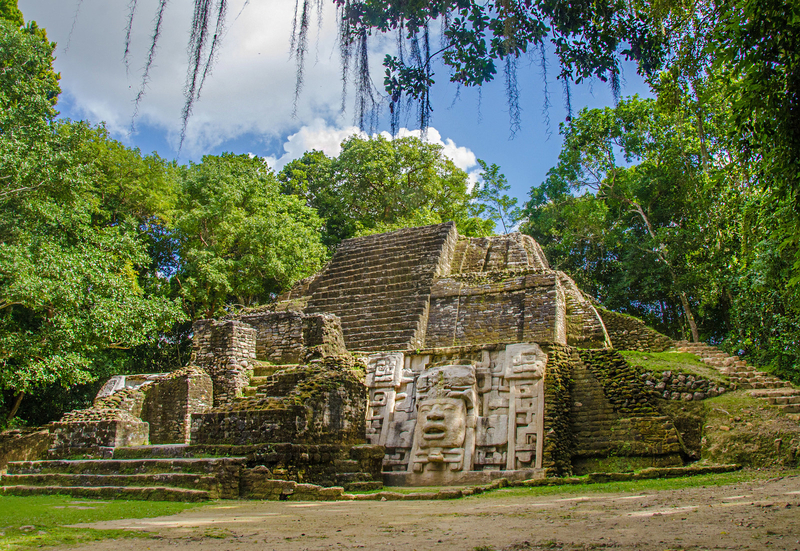 Sights To See: Channel your inner history buff and explore the endless Mayan ruins Belize as to offer. 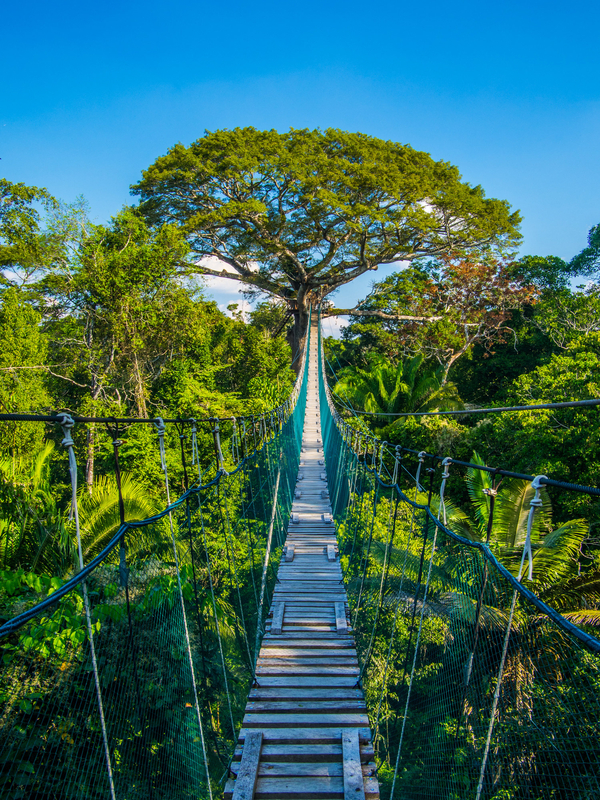 Epic Adventures: Don’t just tour the Peruvian Amazon; take it to the next level (literally) and stay in a treehouse lodge that gives you the perfect view of the rainforest canopy. Food To Try: The Peruvian coast offers some of the freshest seafood you’ll ever taste, so it’s no wonder ceviche is one of their top delicacies. 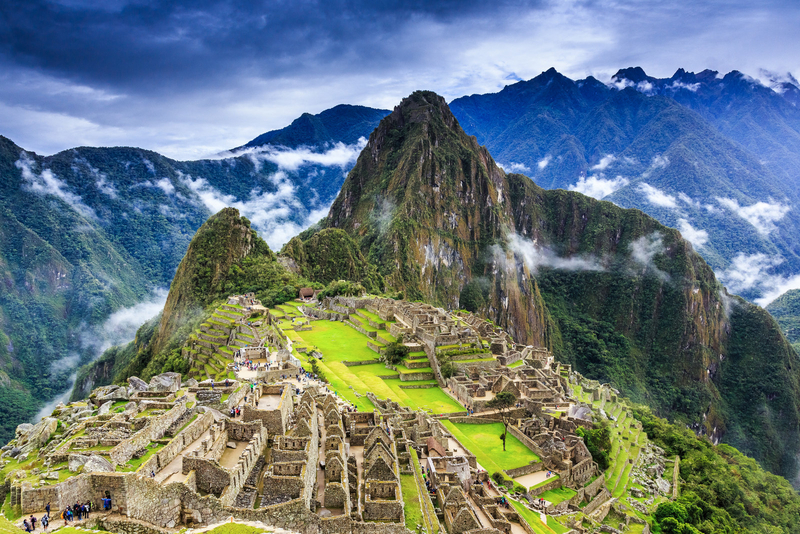 Sights To See: A visit to Machu Picchu is a must-see if you’re traveling to Peru. The Lost City of the Incas is one of the most breathtaking and mysterious man-made wonders of the world. And with over 150 buildings, from houses to temples, don’t be afraid to get lost yourself. 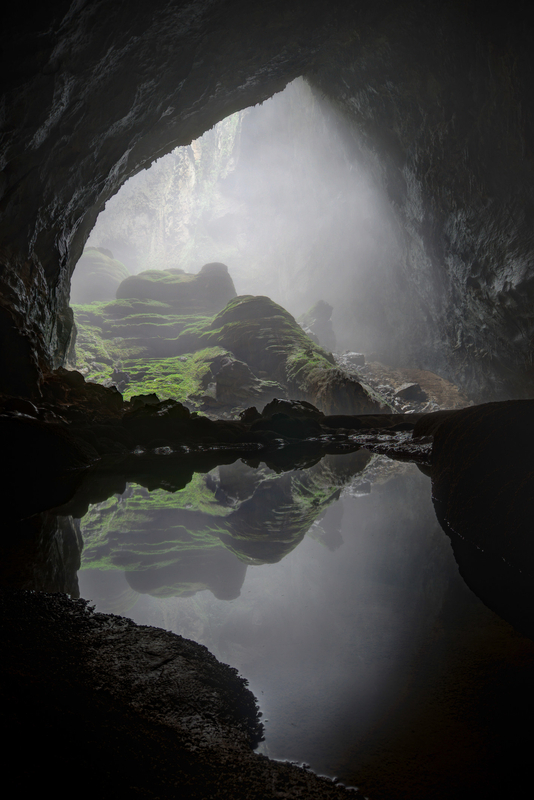 Epic Adventures: Descend into the world’s largest cave, Son Doong. With its very own river, jungle, and waterfalls, you’ll discover a whole new world within its depths. Food To Try: If you haven’t tried pho, the time is now! Following tradition, enjoy a nice bowl of Vietnamese rice noodle soup for breakfast. 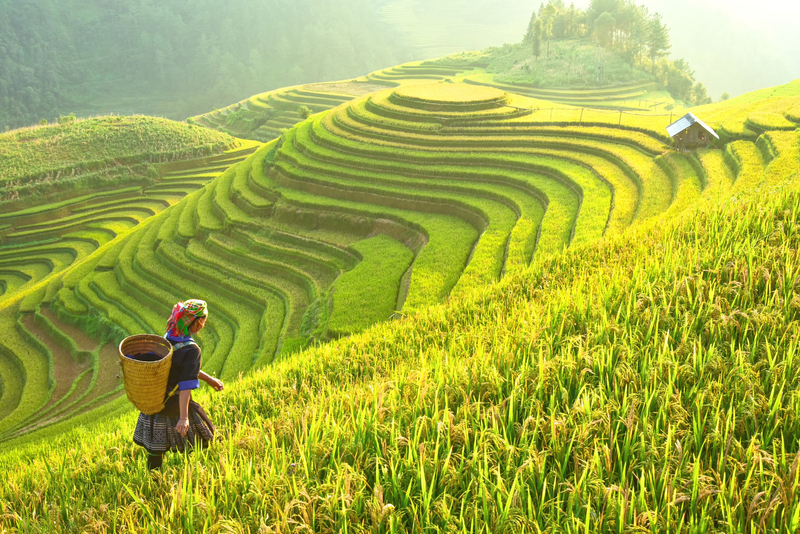 Sights To See: The terraced rice fields of Northern Vietnam offer some of the most artistic landscapes and breathtaking views that you absolutely cannot miss. 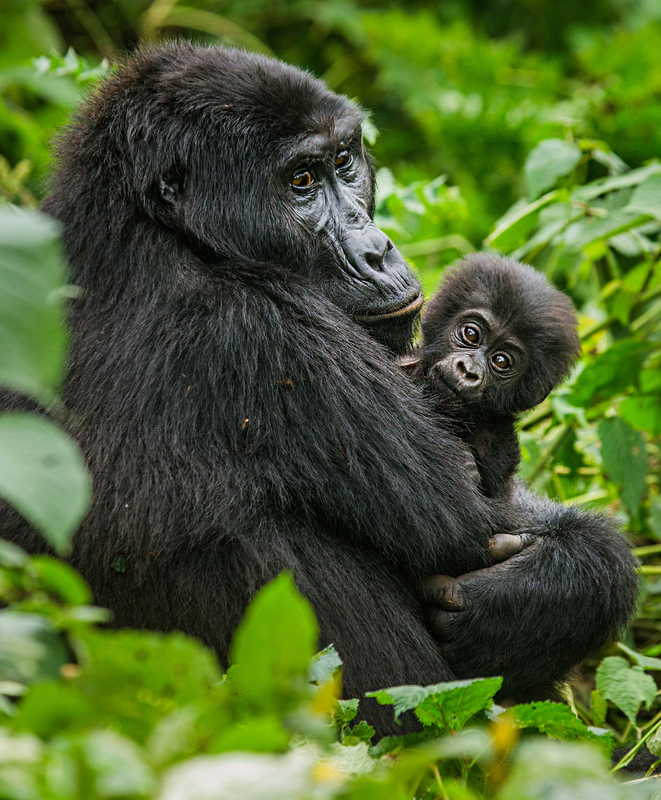 Epic Adventures: Trek into the wild forests that are home to Uganda’s mountain gorillas. There are only a few places in the world where you can see these magnificent creatures, and Uganda has two of them! Food To Try: Green bananas! That’s right. The infamous green bananas, or matoke, are a staple of Ugandan cuisine and can be enjoyed in a variety of delicious ways, from banana curry to simply boiling in their own peels. Sights To See: What happens when the Nile rushes through a narrow gorge? 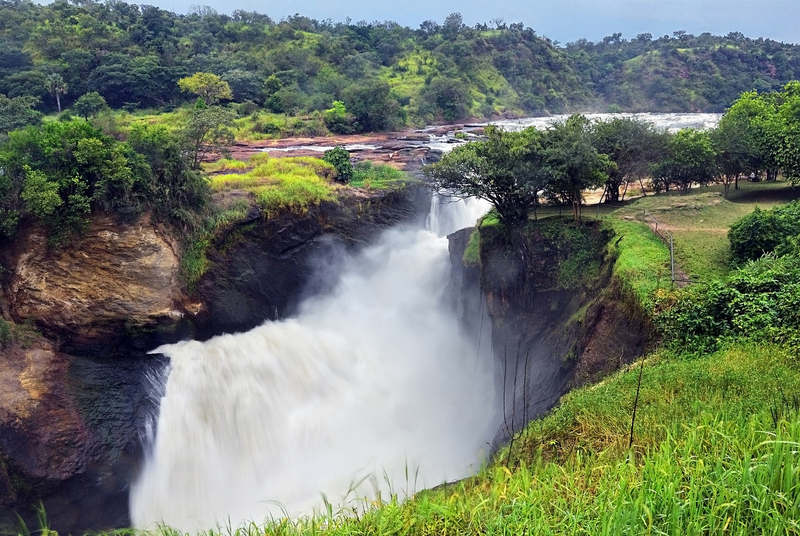 The Murchison Falls! 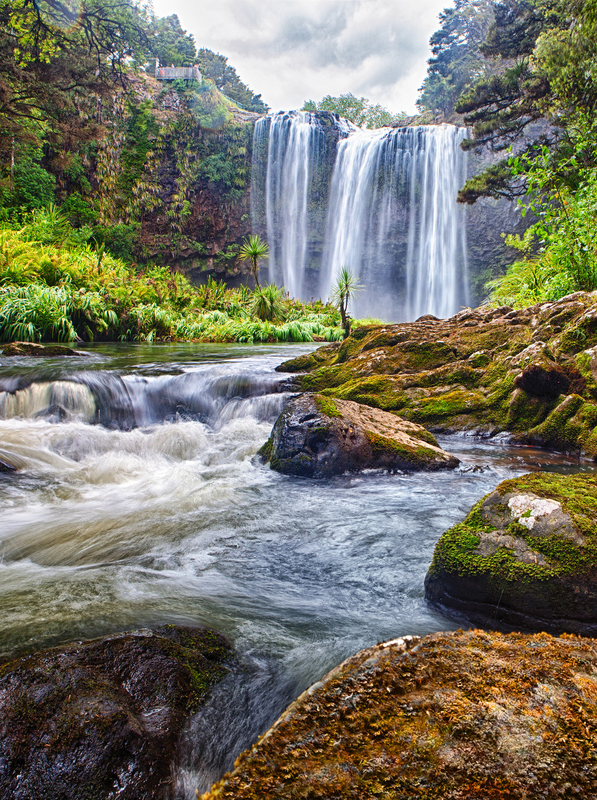 This powerful waterfall is an awe-inspiring sight, and you may even see some hippos in the river below. Epic Adventures: Climb Mount Olympus and ascend into the heavens. Or take the opposite approach and try bungee jumping off the Aradaina Bridge, the tallest in Greece. Food To Try: Greece does pastries right. 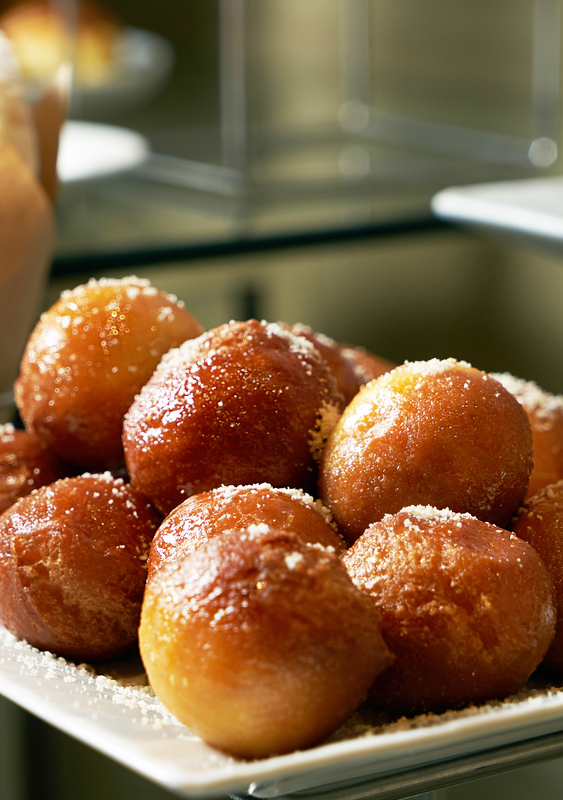 Whether you try kataifi (shredded phyllo dough with chopped nuts and sugar syrup) or loukoumades (a Greek honey donut), your sweet tooth will not be disappointed. 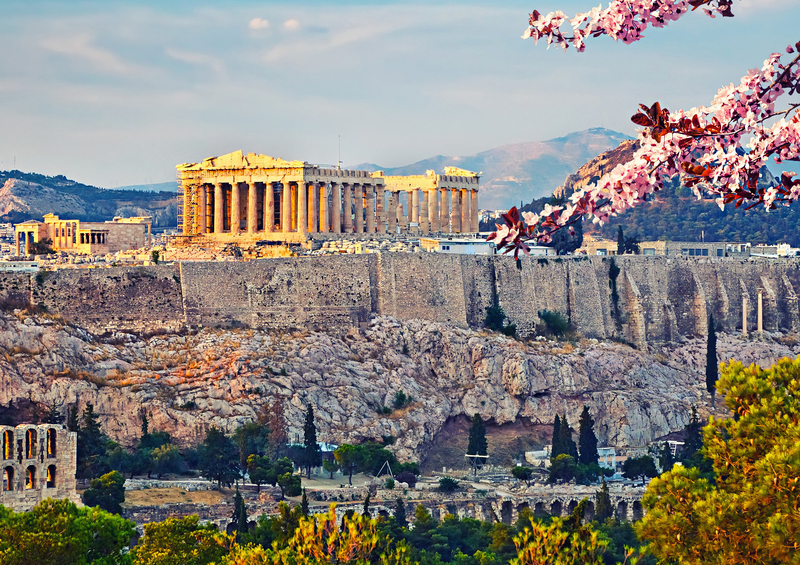 Sights To See: Your fifth-grade self would kick you if you didn’t visit some of the most famous historical sites in Greece. Make sure to check out the iconic ruins of Acropolis and the stunning sanctuary of Delphi. Epic Adventures: Scotland has some of the most majestic and grand castles in the world. And guess what? You can stay in one! And if you’re feeling extra brave, spend the night in the haunted Tulloch Castle where you might run into the infamous Green Lady. Food To Try: If you need fuel for your travels, look no further than a full Scottish breakfast. Seriously, you get it all: sausage, bacon, eggs, potato scones, mushrooms, grilled tomato, baked beans, and OF COURSE black pudding. 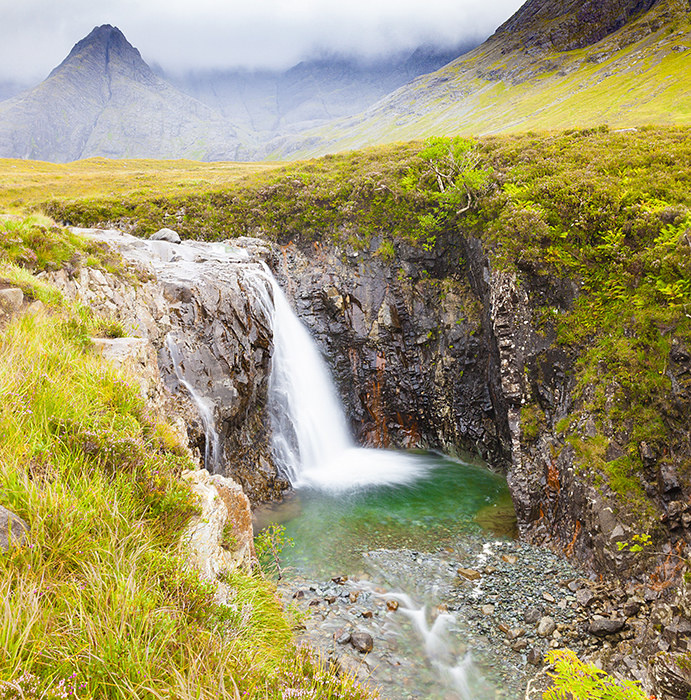 Sights To See: If you want to feel like you stepped into a fairy tale, head to the Scottish Highlands. 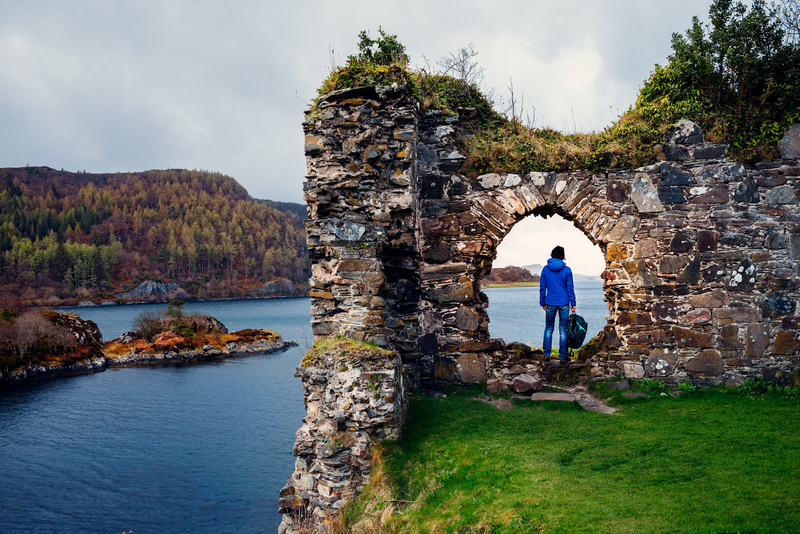 Travel through picturesque towns, swim in the crystal-clear Fairy Pools, and even try to get a glimpse of the Loch Ness Monster. 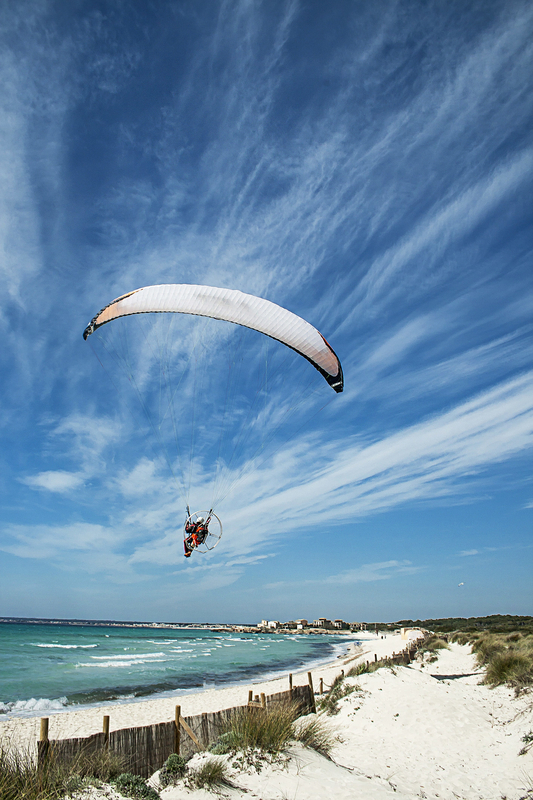 Epic Adventures: Take to the skies and paraglide over Spain’s volcanoes or breathtaking coastlines. Food To Try: While you can get amazing paella all over Spain, go straight to the source and try the national dish in its birthplace of Valencia. 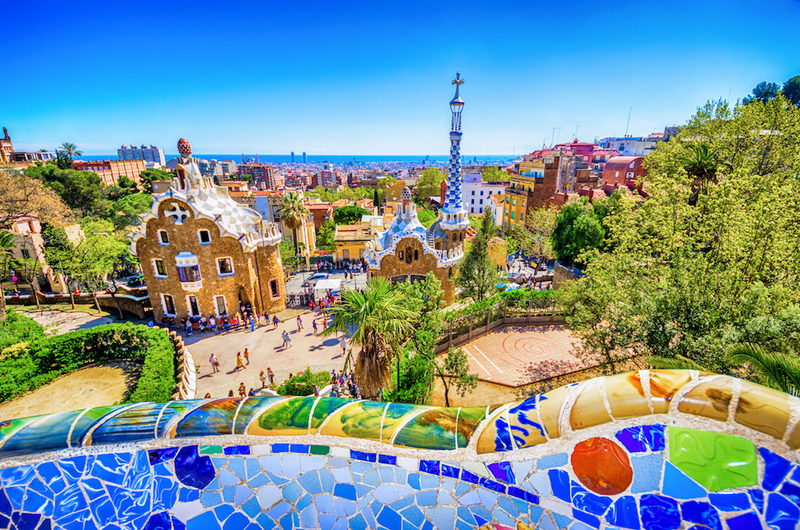 Sights To See: Head to Barcelona to witness the unique architectural masterpieces of Antoni Gaudí, including the La Sagrada Família and Park Güell. 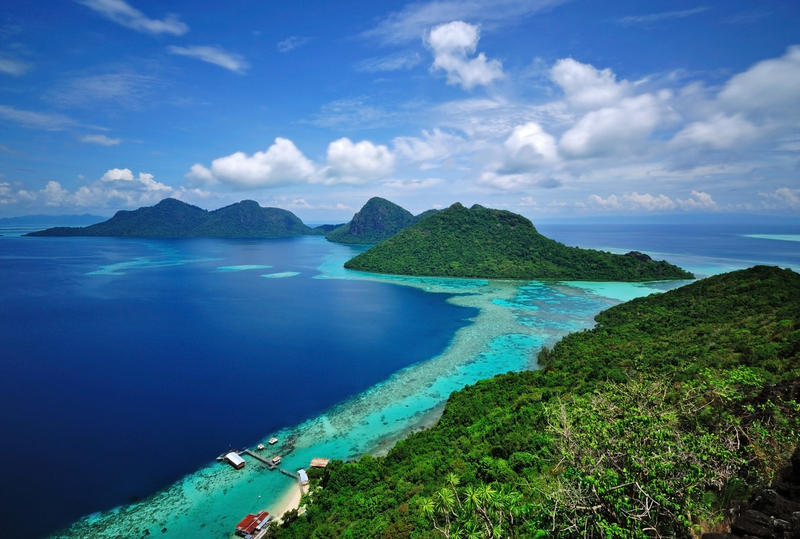 Epic Adventures: Dive into a tropical paradise at one of the best diving destinations in the world: Sipadan Island. Food To Try: Thanks to Borneo’s coastlines and rivers, fish is always on the menu. One of the most popular seafood dishes is hinava — a mix of mackerel, mango seeds, ginger, and lime juice. 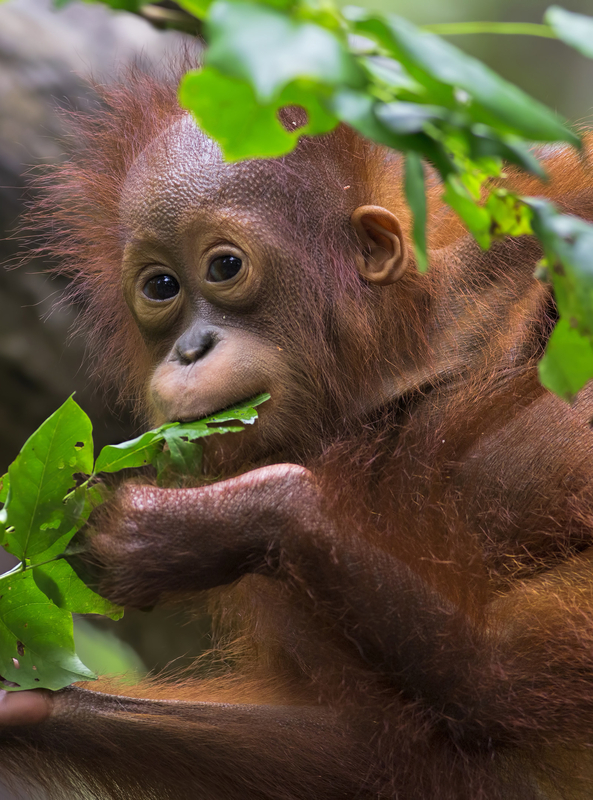 Sights To See: Say hello to some adorable baby orangutans at the Orangutan Rehabilitation Center in Sepilok. And if that’s not enough for ya, they even have other animals such as sun bears and gibbons. Epic Adventures: Soar through the beautiful rainforests near Chiang Mai via zip line. Food To Try: Try a food tour through Thailand’s many floating markets. 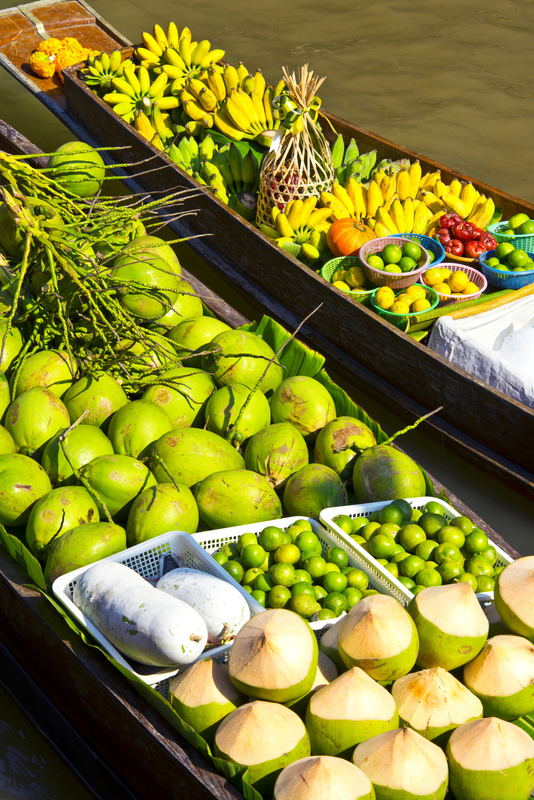 Gliding on a wooden boat, you’ll be able to experience some of Thailand’s most colorful and unique produce. Sights To See: While Thailand is covered with magnificent architecture, the most famous by far is The Grand Palace in Bangkok. 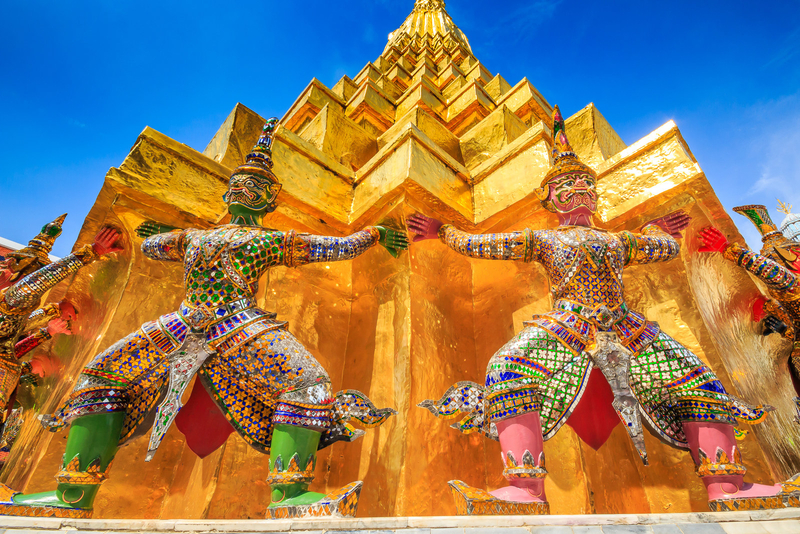 Once home to Thai royalty, this temple is a must-see combination of beauty, culture, and history. 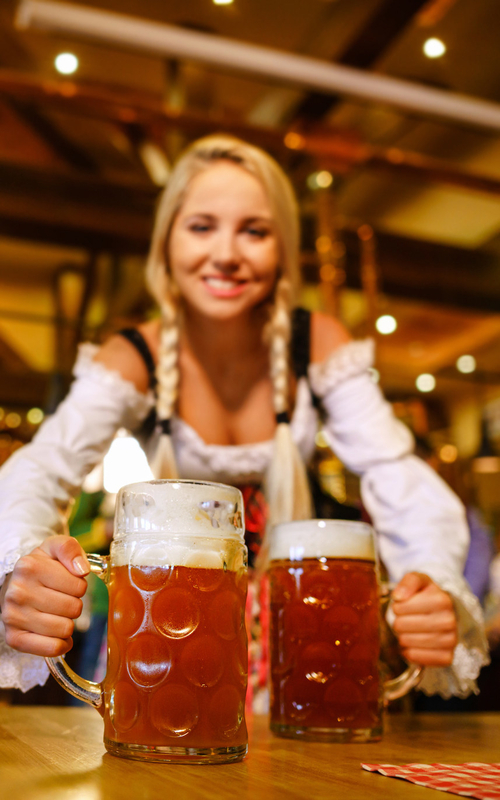 Epic Adventures: If you’re looking for a once-in-a-lifetime event, head to Munich for Oktoberfest. With beer tents, musical performances, and parades, you will find entertainment around every corner. Food To Try: Honestly, what could be better than enjoying an authentic bratwurst paired with a refreshing Hefeweizen? Probably nothing. 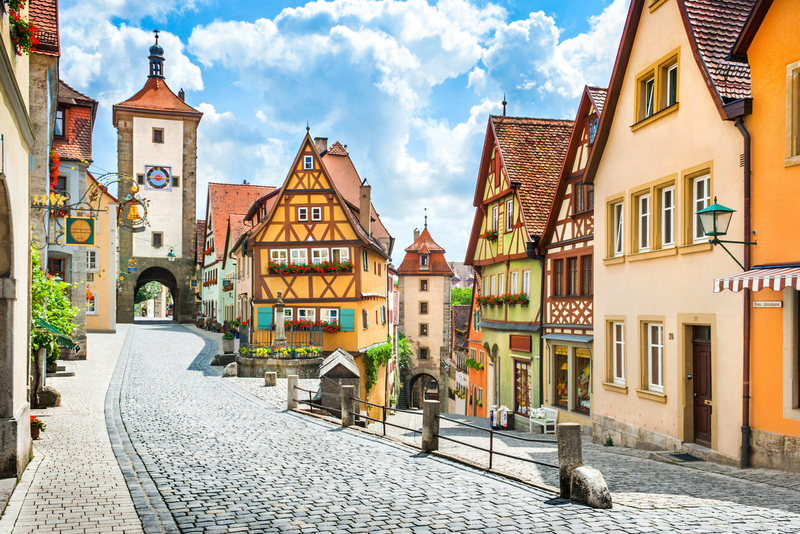 Sights To See: Take a scenic trip down Castle Road to get a glimpse of countless castles and medieval towns. Epic Adventures: Have your own mythical adventure in the green valleys and enchanting mountains of Middle-earth. You can even step into The Shire with a tour of the Hobbiton set. Food To Try: Pavlova is a beloved New Zealand dessert. Made with meringue, whipped cream, and fruit, what’s not to love? 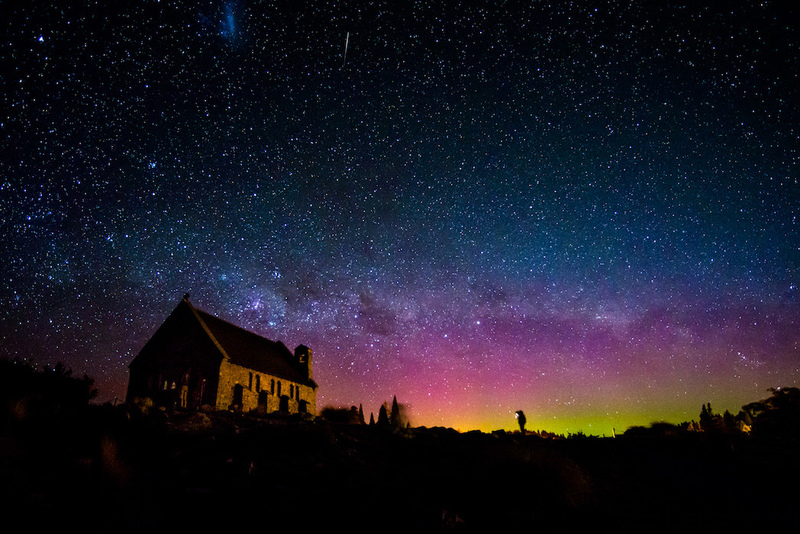 Sights To See: For a truly magical experience, get away from the city lights and get an amazing view of the Aurora Australis, or Southern Lights. Epic Adventures: Make some new friends at the Snow Monkey Park and watch the Japanese macaques play in the natural hot springs. You can even dip into a hot spring of your own in the nearby village of Kanbayashi Onsen. Food To Try: Once you get your fill of sushi and ramen, make sure to get your hands on some Okonomiyaki, or savory Japanese pancakes. 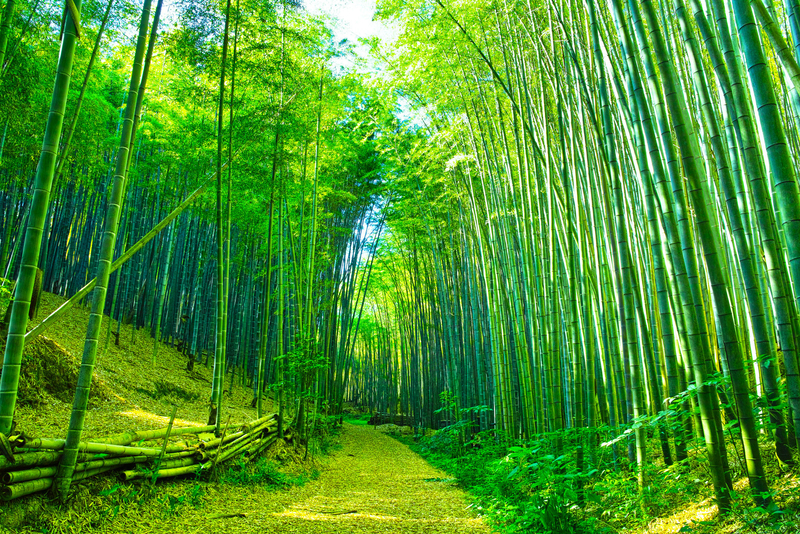 Sights To See: Take a trip to Kyoto where you can admire some of its world-famous temples, such as Kinkaku-ji Temple, or get lost in the towering bamboo forest. All images via Getty Images. Visit all these destinations and more when you study abroad with Centre College!